Our homes are designed with your comfort in mind. 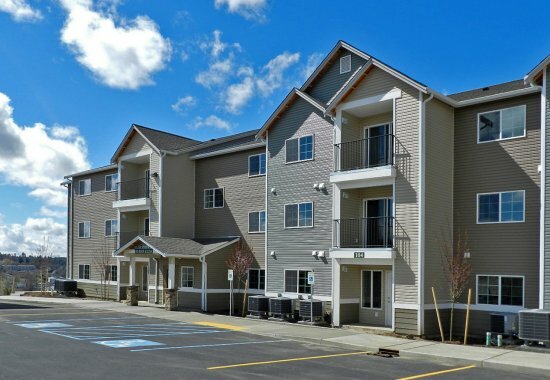 A wonderful home waits for you in beautiful Pullman! 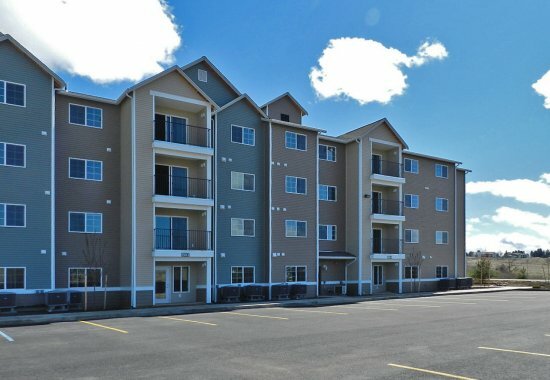 Our affordable apartments offer plenty of onsite parking, spacious floor plans, dishwashers, a community play area, and washer and dryers available for rent. Tomason Place II is ideally located close to shopping and public transportation with direct downtown access. 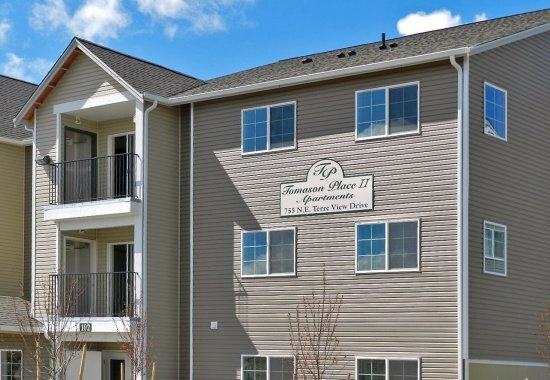 Stop by Tomason Place for a tour and don't forget to check out our sister communities!